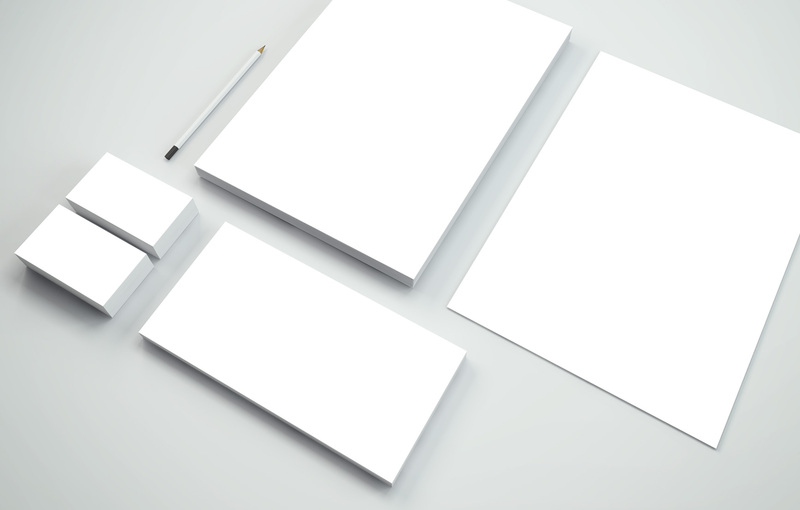 We specialise in business stationary from your everyday business cards through to complex brochures, leaflets, forms, pads and exhibition products. Display your documents in style with stationary that reflects your image. 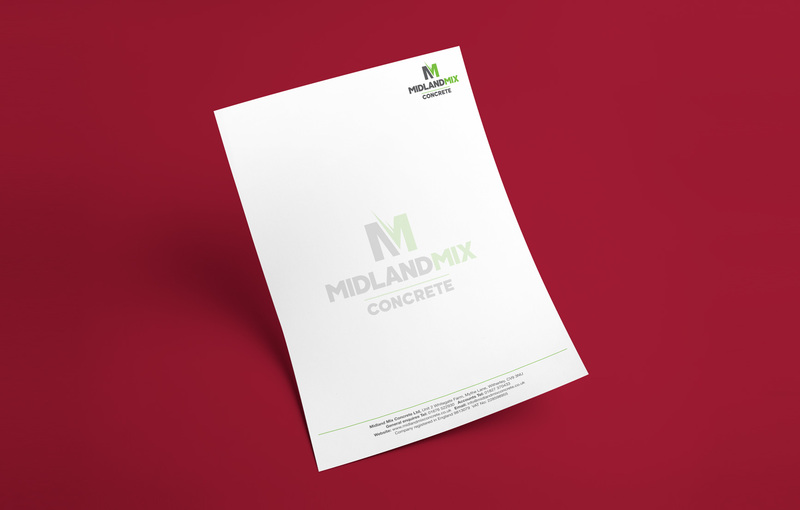 Your letterhead is one of your most important marketing tools so make sure it is printed on our best-selling bond. Letterheads are printed using lithographic printing technology for a superior print quality. 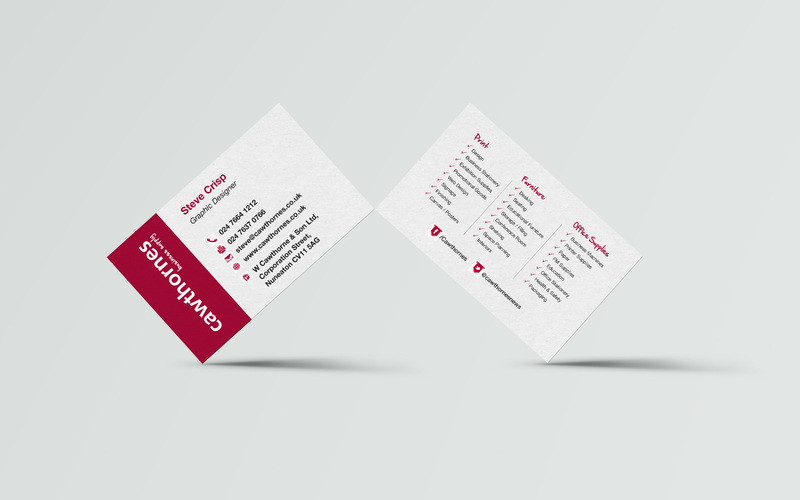 As the most personal way to leave a lasting representation of your services, your business card should not let you down! 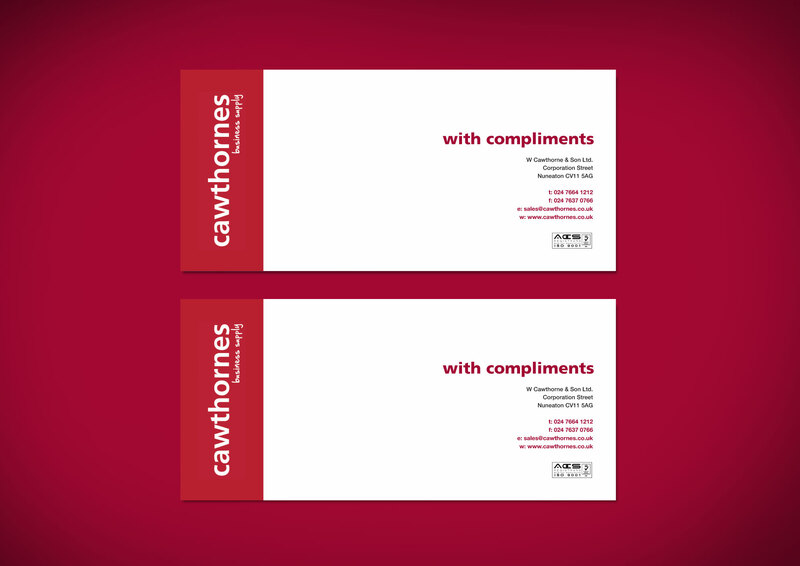 Here at Cawthornes we strive to supply premium cards at a price that makes sense to your company. With a range of finishes and stocks to choose from let us help your cards be that conversation starter that people keep and act upon! Whether you need to include a short message with a brochure, flyer or letter without distracting from the main document or perhaps you want to send a gift to a corporate client, our range of compliment slips will add that personal touch without compromising your brand. Make sure your compliments slips are printed on our best-selling bond using Lithographic printing technology for a superior print quality.